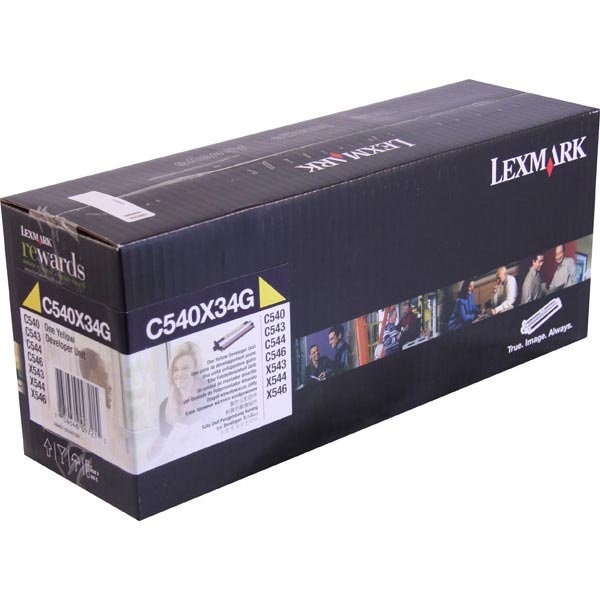 Create your own Lexmark C544 color toner pack / bundle with our flexible quantity discount pricing. Mix and match products so you are only purchasing what you need, but also maximizing your savings. 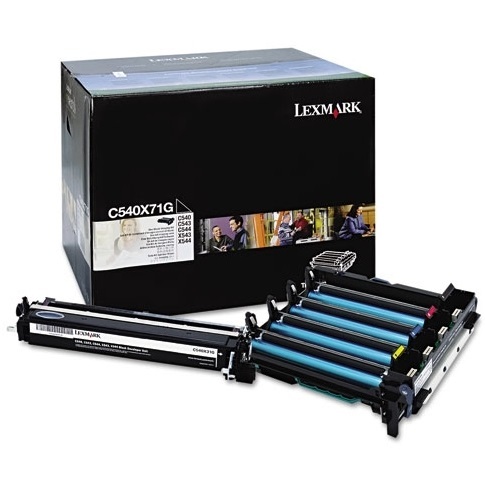 Remanufactured Cyan Toner Cartridge with 2,000 high capacity page yield. Equivalent to Lexmark part number: C540H1CG. 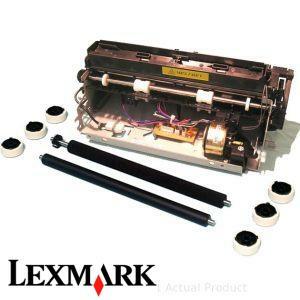 Fits the following model(s): Lexmark C544, Lexmark C544n, Lexmark C544dn, Lexmark C544dw, Lexmark C544dtn. 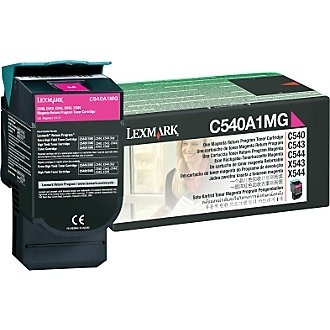 Remanufactured Magenta Toner Cartridge with 2,000 high capacity page yield. Equivalent to Lexmark part number: C540H1MG. 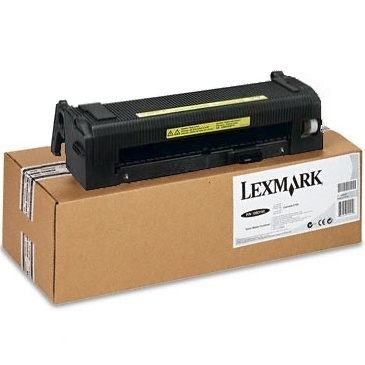 Fits the following model(s): Lexmark C544, Lexmark C544n, Lexmark C544dn, Lexmark C544dw, Lexmark C544dtn. Remanufactured Yellow Toner Cartridge with 2,000 high capacity page yield. 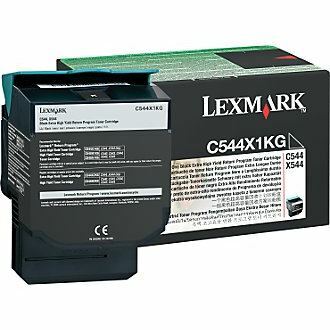 Equivalent to Lexmark part number: C540H1YG. Fits the following model(s): Lexmark C544, Lexmark C544n, Lexmark C544dn, Lexmark C544dw, Lexmark C544dtn. 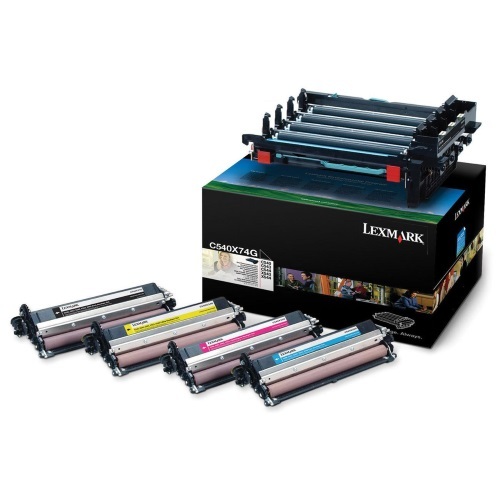 Remanufactured Black Toner Cartridge with 2,500 high capacity page yield. Equivalent to Lexmark part number: C540H1KG. 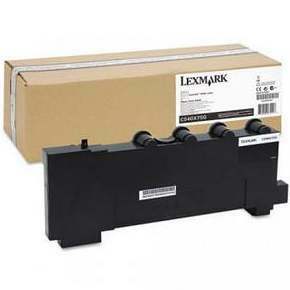 Fits the following model(s): Lexmark C544, Lexmark C544n, Lexmark C544dn, Lexmark C544dw, Lexmark C544dtn. Buy our high quality compatible toner for Lexmark C544 with confidence. Join thousands of happy customers who have found our compatible products are equivalent in page yield and print quality. For our compatible products, we offer a 100% Satisfaction Guarantee allowing you to return products within 6 months if you are unsatisfied. 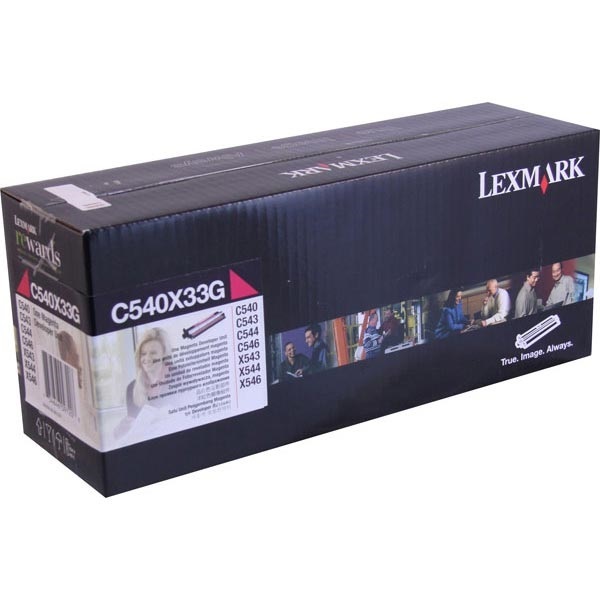 The Lexmark C544 is a color laser printer built with small to midsized offices in mind. It comes standard with 128 MB of memory, but that can be upgraded to a maximum of 640 MB. Novell, Linux, Windows and Mac operating systems are all compatible with the C544, but duplex printing is not offered. 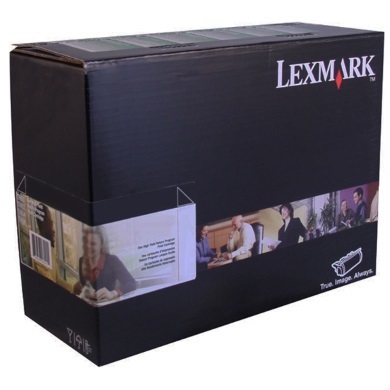 Up to 55,000 pages can be printed each month; however, Lexmark recommends that you only use the unit up to 800-3,000 pages for optimal usage and longevity. It is very versatile, and it can print on card stock paper, label paper, plain paper and transparencies. 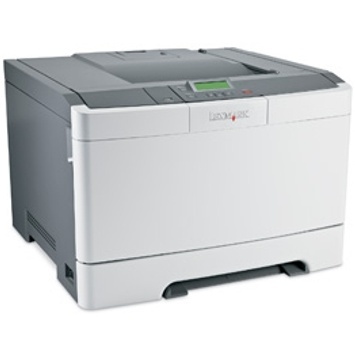 Sizes such as A4, A5, executive, legal, letter, universal, folio and letter all fit inside this compact machine. It has low operating costs using Lexmark C544 toner cartridges. The C544 won't take up too much space with its 11.5x16.7x15.7 inch size. 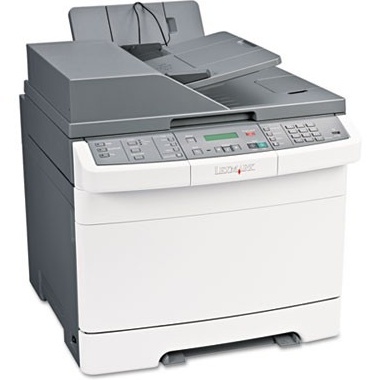 Its weight, on the other hand, could be a little bit of a burden—this laser printer weighs a heavy 46.2 pounds. Connective options include ethernet, USB and PictBridge cables. Networking is optional. In order to maintain this unit, you are going to need four Lexmark C544 toner cartridges filled with black, cyan, yellow and magenta printer toner. Each of these toners yield 1,000 pages, and high capacity versions of the Lexmark C544 toner are available that yield 2,000 pages. For color prints and black-and-white prints, resolutions of 1200x1200 dpi are possible. This will leave documents looking high quality and professional. It also won't leave you waiting in the sidelines for prints, because this machine is very fast. 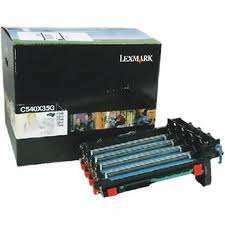 Up to 25 pages per minute can be printed using the black printer toner, and up to 23 pages per minute are possible for color prints. First page out time is as fast as 11 seconds. 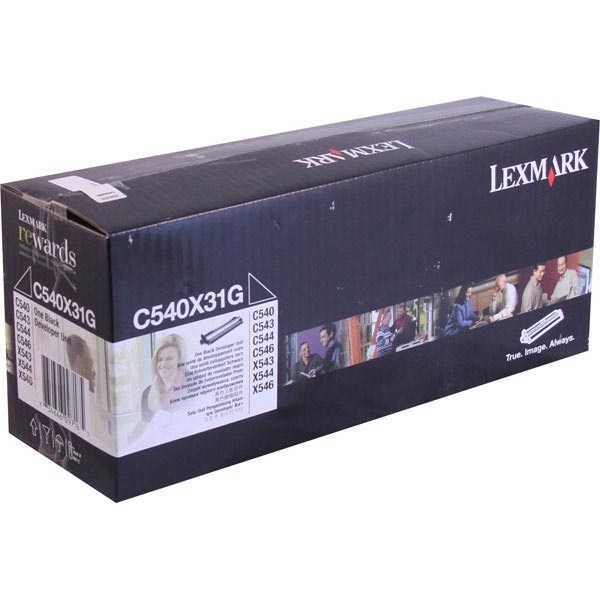 Like many other types of printer toner on the market, remanufactured versions of the Lexmark C544 toner cartridges are available from third party vendors.